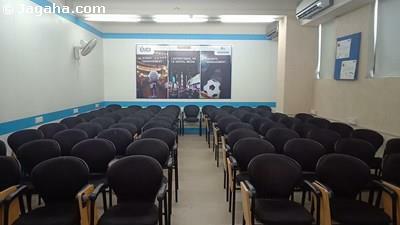 Office space on rent in Bandra Kurla Complex – it has a carpet area of 3000 square feet and a built up area of 4950 square feet. 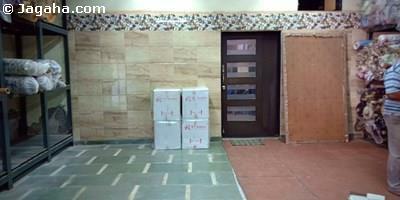 The office is a bare shell property so the tenant can design and furnish the space as per his or her business’s needs. 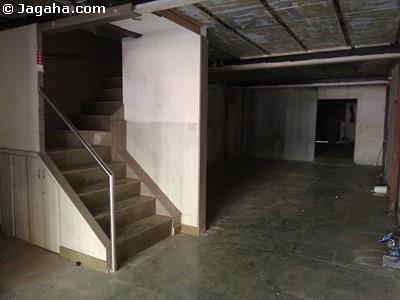 Concerning amenities, this BKC commercial building has full time security, air conditioning, two lifts, power backup, a fire fighting system and a water storage facility. 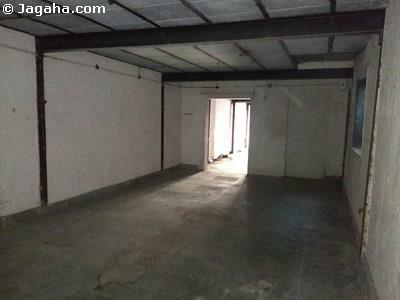 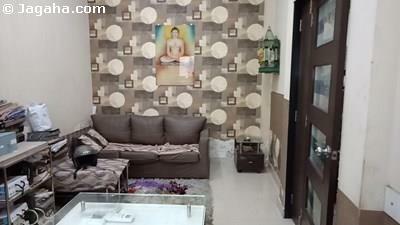 Lastly, this property is well situated in a prime location and is within driving distance of Kurla Station.